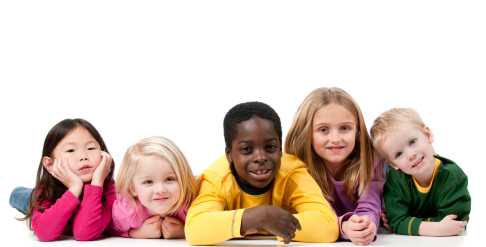 The mission of Hancock County Child Care is to ensure the health, safety, and well-being of children while in care through licensing, certifying and regulatory activities. The State of Ohio issues guidelines to help maintain quality child care services so you place your children with confidence. Parents who are working or in school can apply for help to pay for their child care in the county where they live by contacting the county department of Job and Family Services (CDJFS). You must choose the type of child care to best fit your needs. Click here to search Ohio’s database for licensed child care centers, school-age programs, head starts, or a home provider (relative or non relative) or in-home aide that is certified by ODJFS. You may be required to pay for part of your child care, called a fee or co-payment. The amount you pay is based on your income, family size and how many children that you have in child care. You may be eligible for help to pay for your child care if you receive cash from Ohio Works First (OWF) (formerly called ADC or welfare), if you no longer receive OWF cash assistance or if you never received OWF, but your income is low. Hancock County’s child care program is managed through Northwestern Ohio Community Action Commission (NOCAC) in Defiance, Ohio. Completed applications and supporting documentation can be submitted directly to NOCAC. If you are unable to forward your paperwork to NOCAC, you may still submit it to JFS and we will forward it to NOCAC for determination.